Striving to find your dream car. 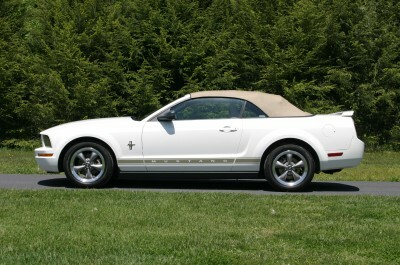 Enjoy the wind blowing through your hair in this convertible 2007 Ford Mustang. You can cruise in style with the roaring V8 engine at a great affordable price. Call for more detail.